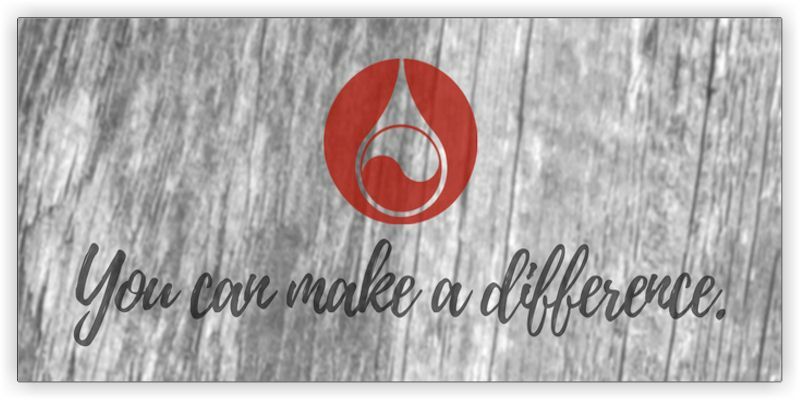 Blood Drive @ the Library! Thank you for your interest and participation in the blood drive held last Friday, September 14, at Malpass Library. They had hoped for 18 units and were able to collect 34 units! The blood drive will provide a critical resource that helps save lives at hospitals in our community and across our region. Thank you for your support, and we hope to see you at the next blood drive! For more information, and to donate, please contact the Mississippi Valley Regional Blood Center (phone: 800-747-5401).